Powerful in force yet refined in every sense, the 2018 Maserati Levante will breathe new life into your drives. 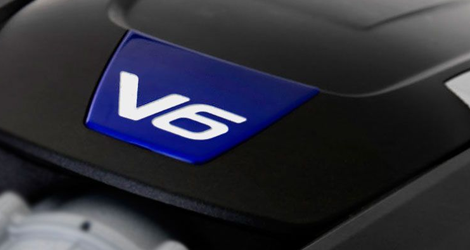 With over 100 years of authentic Italian auto manufacturing at your disposal, you’ll be able to hug tight turns and accelerate down open roadways with top-end performance. Take weekend trips to the countryside with unbridled glee, and rest assured that you’ll possess a plethora of comfort amenities to keep you and your guests relaxed through every turn. 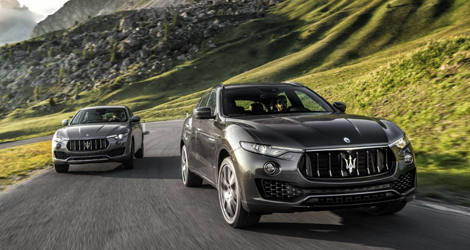 Choose either the Levante or Levante S model, which are also available in optional GranLusso and GranSport trims. 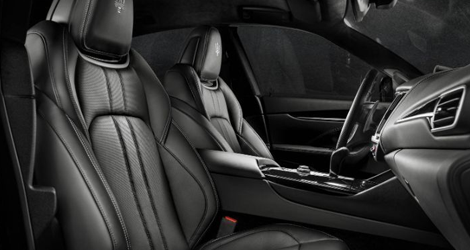 Witness sheer perfection when you check out the 2018 Levante at our Maserati dealership in Spring Valley, NY, today. 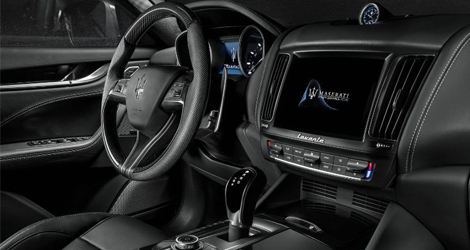 See why the Trident of Neptune emblem strikes both intrigue and amazement when you test-drive the 2018 Maserati Levante at Wide World Maserati now.